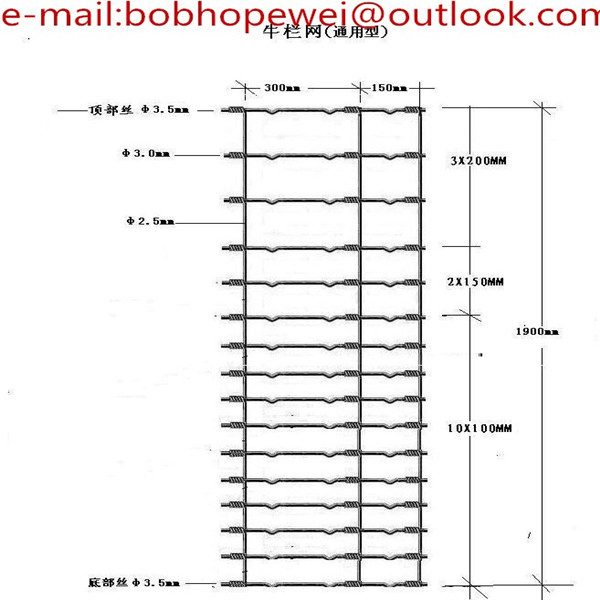 Field fence, also called cattle fence or grassland fence. 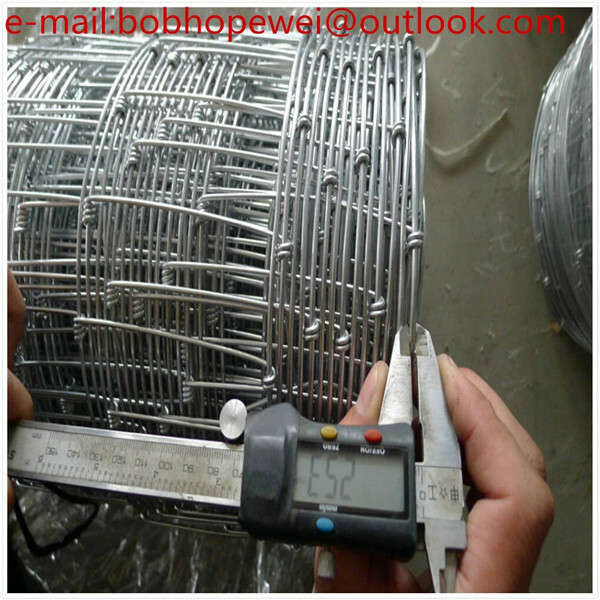 Steel wire with high strength, with zinc coating layer or without. 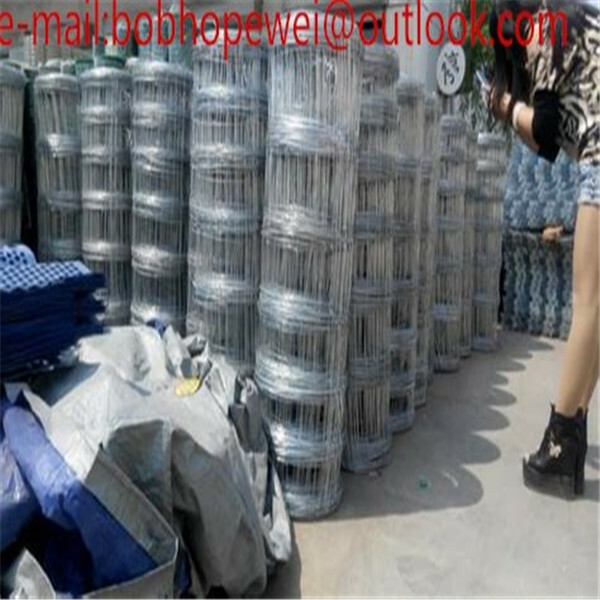 Graduated steel wire mesh knotted field fence is suitable for borders in fields and grassland for breeding of deer, cattle and other animals. 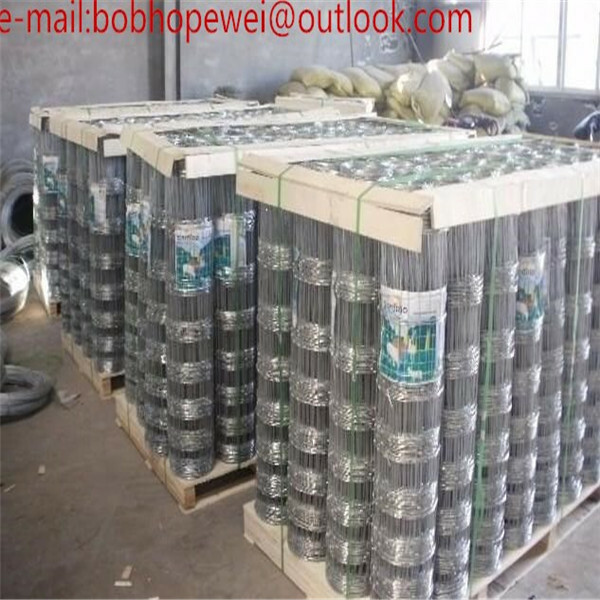 Materials: Low carbon galvanized wire, hot dipped galvanized high carbon wire, low carbon cold galvanized wire. Height: 0.8m,1.0m,1.2m,1.5m, 1.7m, 2.0m, 2.3m. 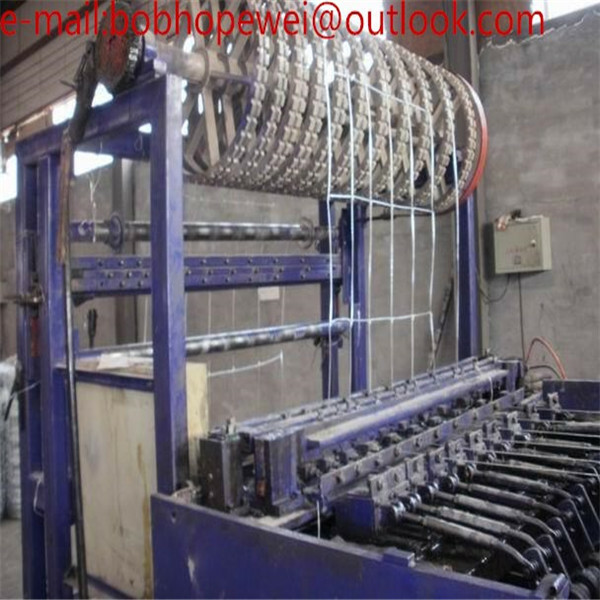 We can also make as the request of the customer. 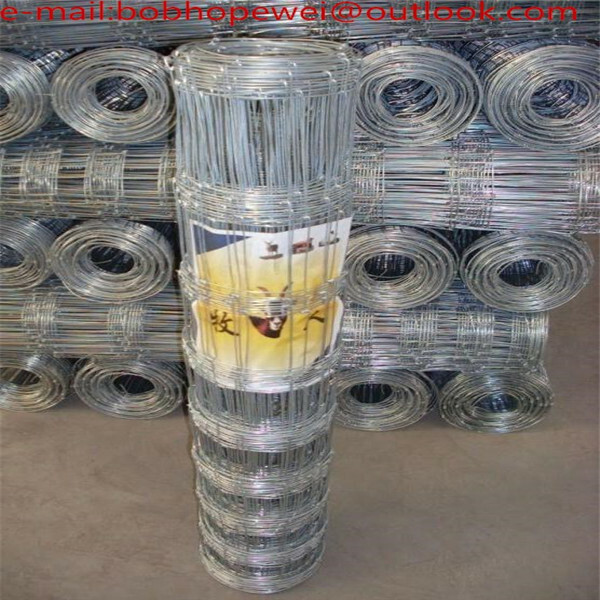 1)Easy installation,corrosion resistance,high tensile strength wire,durable against hit,firm structure. 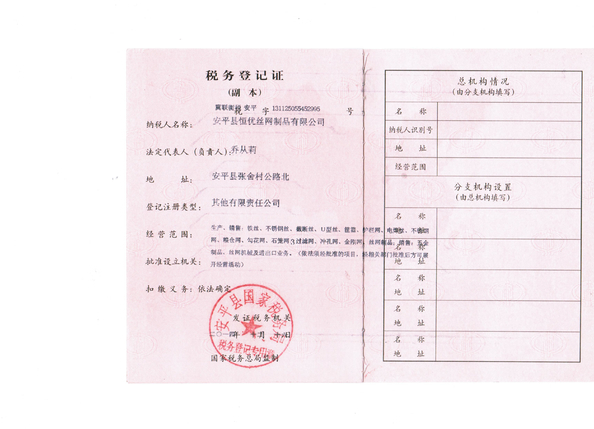 2)Flat surface treatment,good flexibility and long service life. 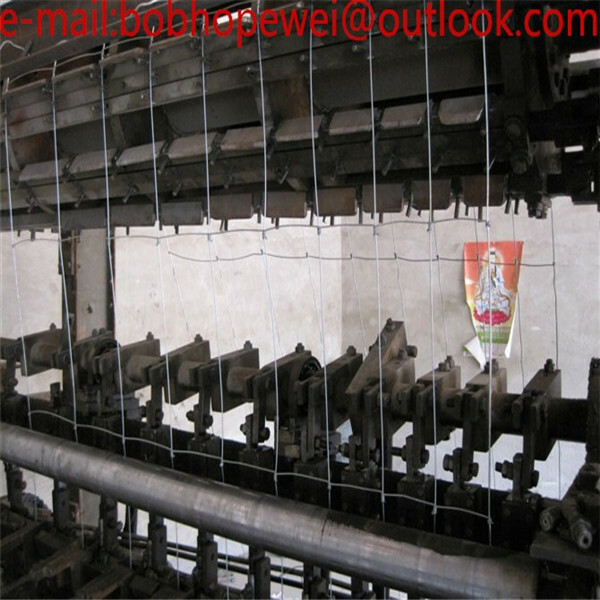 3)When partial cutting or hit occur,neither loose deformation under pressure. 4)Suit for any weather and any complex terrain,the service life can be reached 3-5 years. 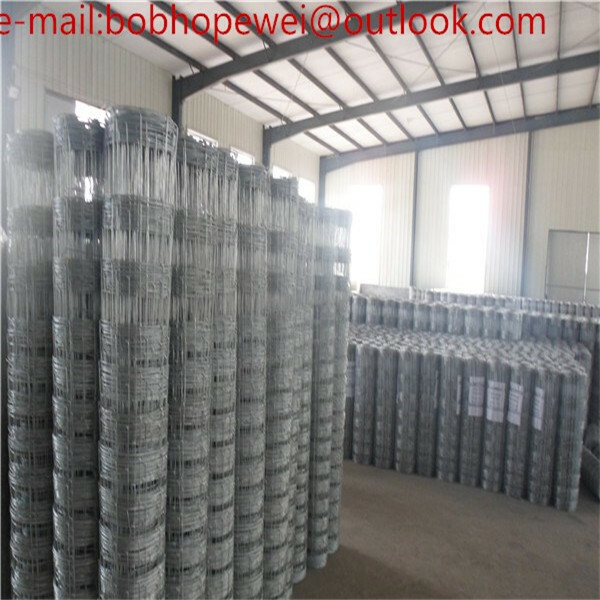 knot fence with solid lock construction is mainly used as field fencing to protect cattle such as deer, horse, cow, sheep and goats, and also used as grassland fence and farm fencing. 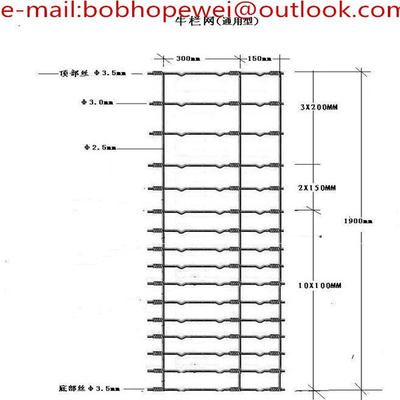 It is also called game fencing .Deer Fence has excellent corrosion resistance and anti-oxidizing property. 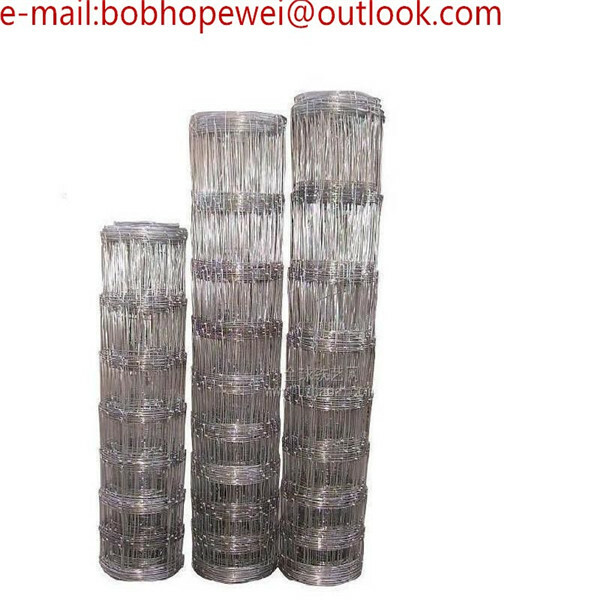 1.We provide free samples of small qty for our customers. 2.Any inquiries will be replied within 24 hours. 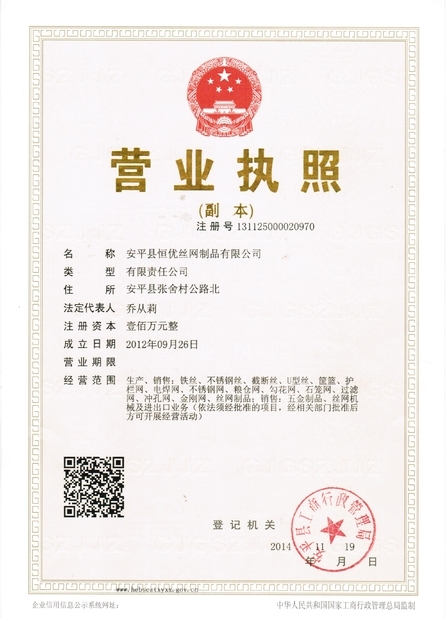 3.Professional manufacturer. Welcome to visit our website. choose your own shipping ways.